Mountain View based SearchMe has been around since 2005 and has raised $31 million from Sequoia, DAG Ventures and Lehman Brothers. But until last weekend when I met founders Randy Adams and John Holland I knew next to nothing about them. 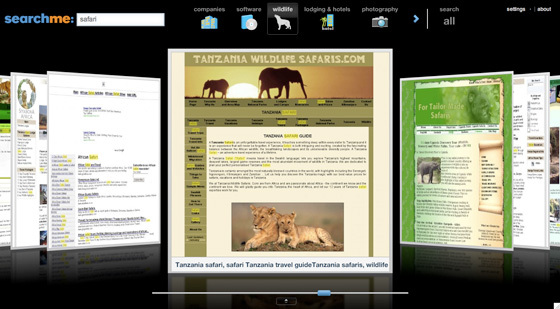 It now joins Mahalo as one of Sequoia’s big bets in search. I say “next to nothing” because I actually did write about them before. In January 2007 the company launched a test product called WikiSeek that returned results only from Wikipedia and sites linked from Wikipedia. At the time Adams said WikiSeek was just a test product for the technology they developed. Now, over a year later, their ready to put up their main site. 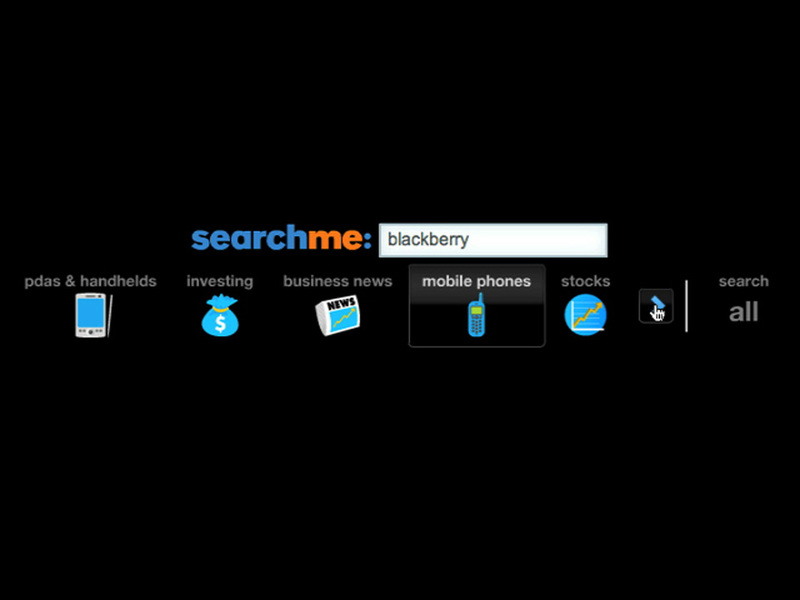 Today SearchMe has indexed just a tiny portion of the web – about 1 billion pages. But they are quickly adding to the index, and say that what they’ve grabbed so far is suitable to show off their technology. In the live demo I saw some results that were great. Other searches returned only so-so results.